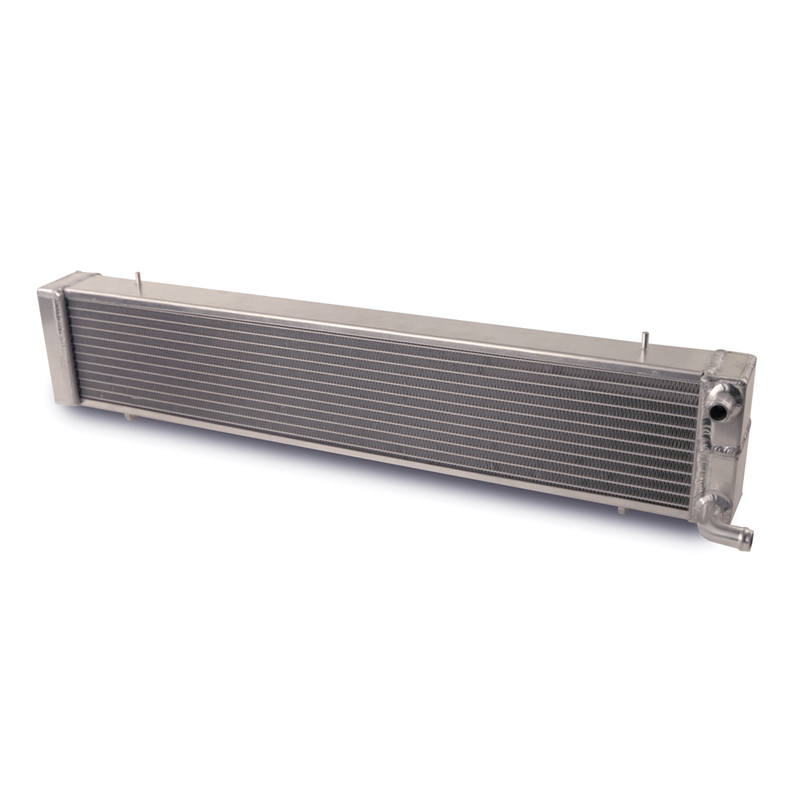 These AFCO Racing heat exchangers are designed to replace your factory heat exchanger and provide more efficient intake cooling. They are made from aluminum, TIG-welded, come in a natural finish, and feature enhanced fin technology for greater airflow. These heat exchangers are direct bolt-in applications that require no modifications. 2003 2004 Mustang Cobra Terminator 4.6L Supercharged Roush Saleen Vehicles. No one else can stack up to the bold clean styling of our aftermarket Billet dress ups, Street Strip & Racing Suspension & Performance Parts for your late model American Muscle Car!